Start taking classes at Athlete's Addiction and other studios! Athlete's Addiction strives to improve performance through education and inspiration! We are a local gym with classes for people of all fitness levels. When you're with us, we want to empower others to live up to their full potential through fitness to become healthier. We offer classes for kids and adults that are high intensity circuit training. Whether you're looking for general exercise or to tone in on certain aspects of your training, Athlete's Addiction will provide that for you with our accountability team! In order to be prepared for our classes, all you'll need to bring is some water, and if you'd like, a towel! Be sure to wear clothes and shoes you're comfortable exercising in. Plan to arrive just 5 minutes before the class starts to fill out our brief waiver, and you'll be all set! 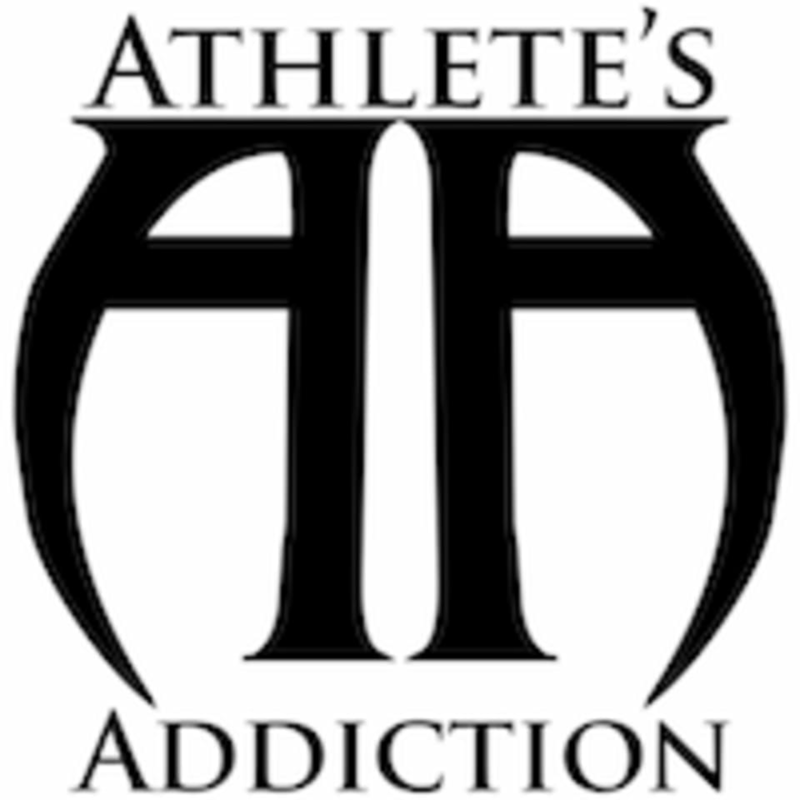 Athlete's Addiction is located at 10103 Residency Rd., Manassas, VA, 20110. Instructor was great but the workout was for beginners. Be sure to make the most of it.